Pictured, Deputy Peter Herrera and wife. Image via Facebook. 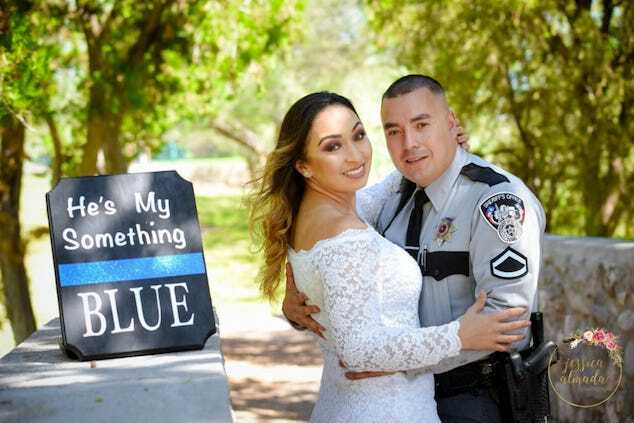 Pictured, El Paso County sheriff’s deputy Peter Herrera and wife, Ashley. Image via Facebook. El Paso County sheriff’s Deputy Peter Herrera dies from his shooting injuries at the hands of Facundo Chavez during routine traffic stop. Texas authorities are calling for the death penalty following an El Paso County sheriff’s deputy fatally succumbing to his shooting injuries on Sunday. A Facebook post by the agency confirmed Deputy Peter Herrera dying after being shot multiple times during a routine traffic stop on Friday. Herrera had been conducting a routine traffic stop early Friday morning in San Elizario – about 25 miles southeast of El Paso – when a man in the vehicle opened fire, striking Herrera multiple times. El Paso County Sheriff’s Office spokesman Robert Flores said Herrera did not return fire and the shooter fled on foot along with a female passenger. Deputies found the pair hiding in a tool shed a few blocks away from where the deputy was shot, Flores said. FoxNews reported the suspected gunman, Facundo Chavez, 27, in custody at the El Paso County Jail on an attempted capital murder charge. 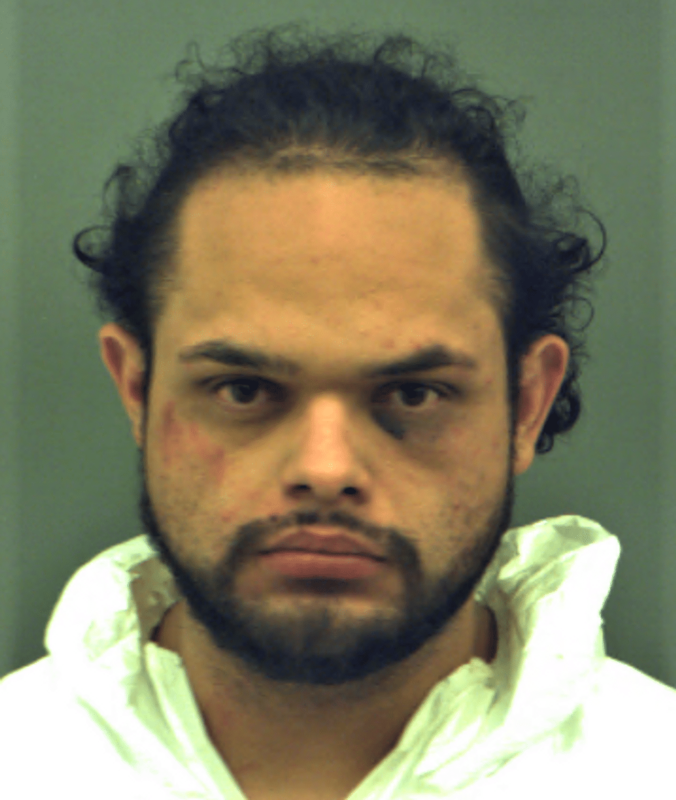 Sheriff Richard Wiles said Chavez’s charge will be upgraded to capital murder and added that he will request the death penalty, the El Paso Times reported. Authorities said the woman who was with Chavez had cooperated with authorities and was later released from custody. Their relationship wasn’t immediately clear. Authorities had said on Friday that they expected Herrera to survive the shooting because he was wearing a protective vest. Over the weekend, Herrera was listed in critical but stable condition after undergoing surgery and was recovering in an area hospital. A Facebook fundraising campaign had been set up for Herrera’s family- as of early Monday morning over $47K had been raised. Herrera had been with the El Paso County Sheriff’s Office for about 11 years and had been a deputy for about five or six years after first working as a detention officer. 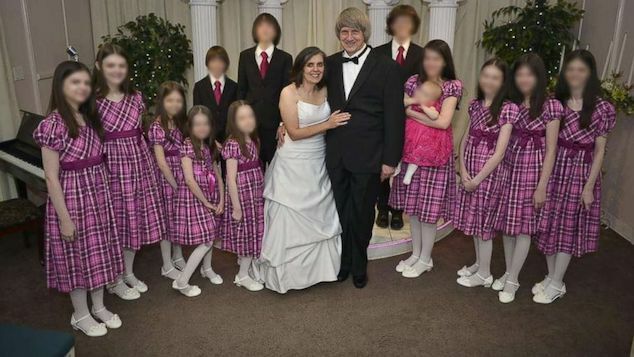 Herrera and his wife, Ashley, had just gotten married in November, according to county records.